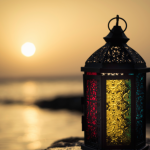 What are we doing to revive the spirit of Eid? It goes without saying that the memories created as a child are the ones that stick for the rest of your life. If the only difference for Muslim children on Eid day is the addition of a trip to the local mosque for Eid prayer, some extra food and a quick visit to their uncle’s house, then there’s no wonder they are becoming more and more detached from this beautiful tradition. Look at how the best of examples let the children continue enjoying themselves on the day of Eid and allowed them to truly experience the joy of this occasion! From this, we learn that we should go a step further to ensure that we are bringing back the true spirit of Eid to our own households and communities. 1. 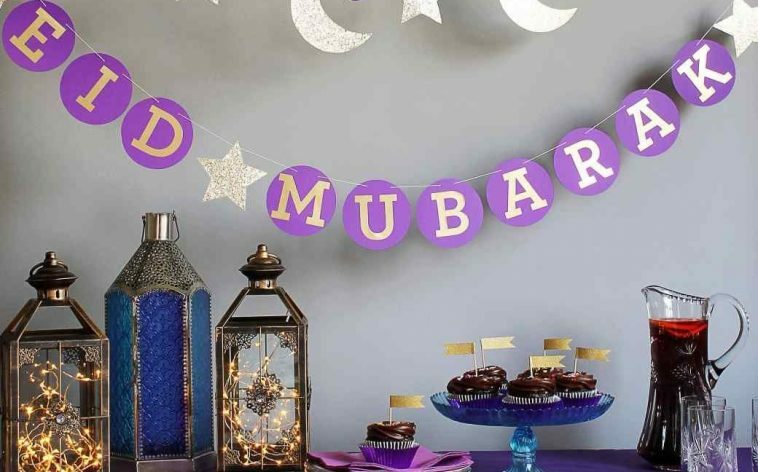 Decorate the house and put up colourful ‘Eid Mubarak’ signs and balloons. 2. Buy plenty of gifts for the kids and surprise them. 3. Teach the children about why we celebrate Eid before taking them to the mosque. 4. Give out goody bags after the Eid prayer and let them witness the community spirit before taking them home. 5. Prepare tasty snacks and dishes that you wouldn’t normally cook throughout the year. 6. Arrange party games like pass-the-parcel and ‘nasheed chairs’ for them to play with their cousins etc. 7. Let them enjoy themselves and plan something different with them rather than just visiting relatives (which is still very important). 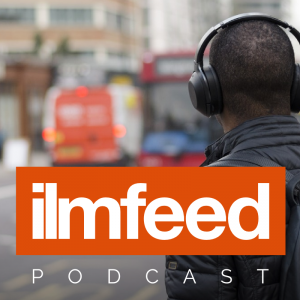 I would even go a step further and say that we as Muslims should organise our own plays, produce our own Nasheeds and rhymes, and create a suitable alternative for the younger generation. Let’s revive the spirit of Eid and bring back its true meaning so our kids have something to look forward to twice a year. That way, they won’t feel left out during other celebrations and festivals in the West. Eid Mubarak! If you have any ideas, share them in the comments below. 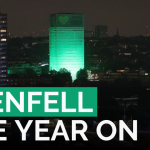 Grenfell: Where Are We a Year On?